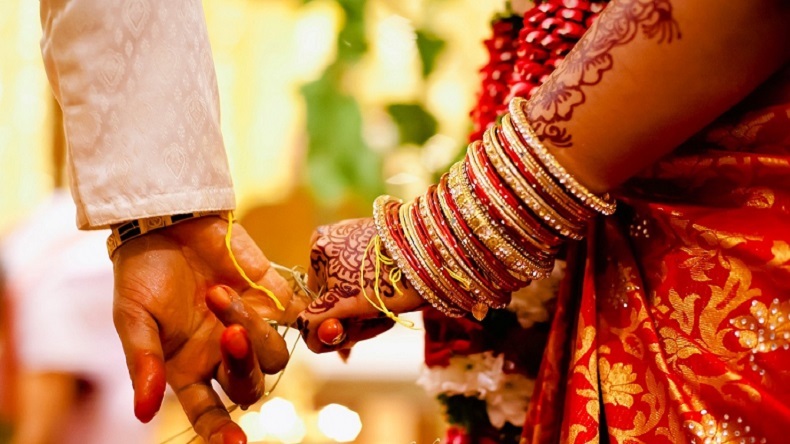 The IIT Department of the Banaras Hindu University (BHU) is to come up with a three-month course, which is specially designed for brides-to-be. The new course for the new brides called ‘Daughters’ Pride — Beti Mera Abhimaan and is has been inited by Young Skilled India Start-Up. The IIT Department of the Banaras Hindu University (BHU) is coming up with a three-month course to train new brides, as reported by deccanchronicle.com. The course apparently is designed to prepare women for marriage, which is called ‘Daughters’ Pride — Beti Mera Abhimaan and has been launched by Young Skilled India Start-Up Neeraj Srivastava. Besides that, the women students will also be trained in developing marriage skills, socialism. Srivastava said that the selection process of the course will begin soon. The course will be started in the Vanitha Institute of Fashion Design, as reported by Deccan Chronicle. When asked why the star-up did not come up with a similar course for men, CEO of Young Skilled India Srivastava said that at the moment, we have only this course in mind. Srivastava further said the way in which the start-up has worked on the syllabus, it will help the new brides-to-be to become confident of a new life that often changes life completely for them. The brides have to build up a relationship with the husband and, on the other, adjust to multiple relationships in the new environment,” added Srivastava. The idea of the course came after receiving suggestions from a public survey. The survey stressed on various areas such as where to women feel under-confident. It is through the survey that many women students said that they were afraid to get married, as reported by theprint.in.